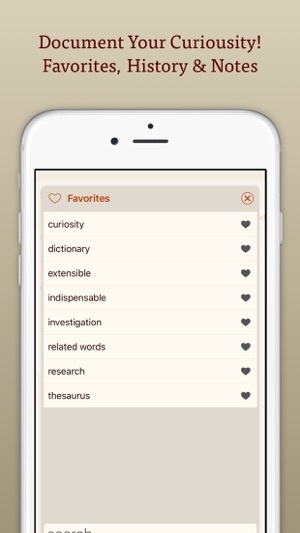 This app is supposed to be integrated with phraseology. 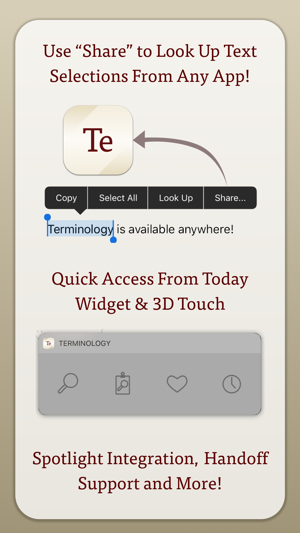 It says in the description (i’m paraphrasing) lookup words without interrupting your workflow thanks to our terminology app”. 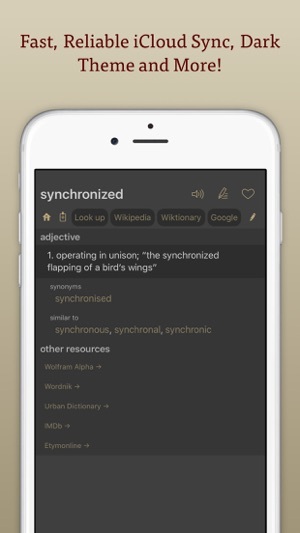 This seemed to imply that it would be integrated into the app, but no, it just jumps to the terminology app, thus “interrupting my workflow”. 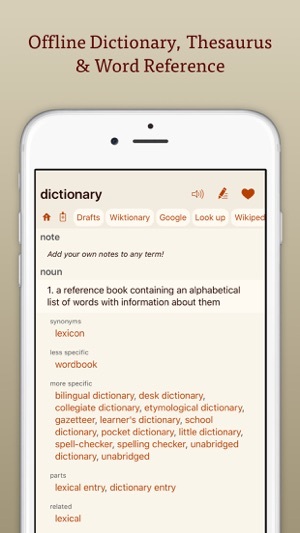 I was able to do the same thing with my dictionary app before, only that I would swipe with for fingers from right to left (which is actually much faster). 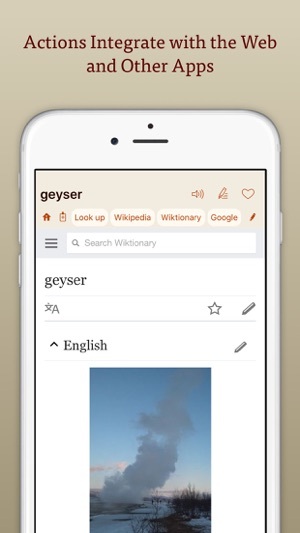 And the terminology app is just awful. I spent 2 minutes trying to figure out how it works and it seems just not finished compared to other more professional apps. One of the rare buys I really regret.